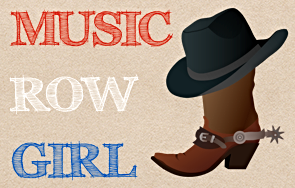 …the 2015 Sunset Music Festival! You know, being from the Tampa Bay Area and all, I’ve heard about this festival numerous times and I’ve always wanted to go to it! 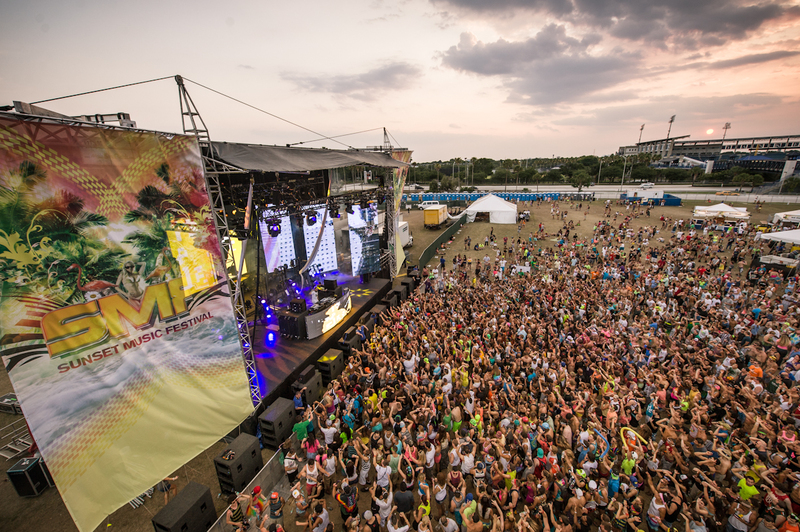 So this year you’ve got the same setup for SMF! 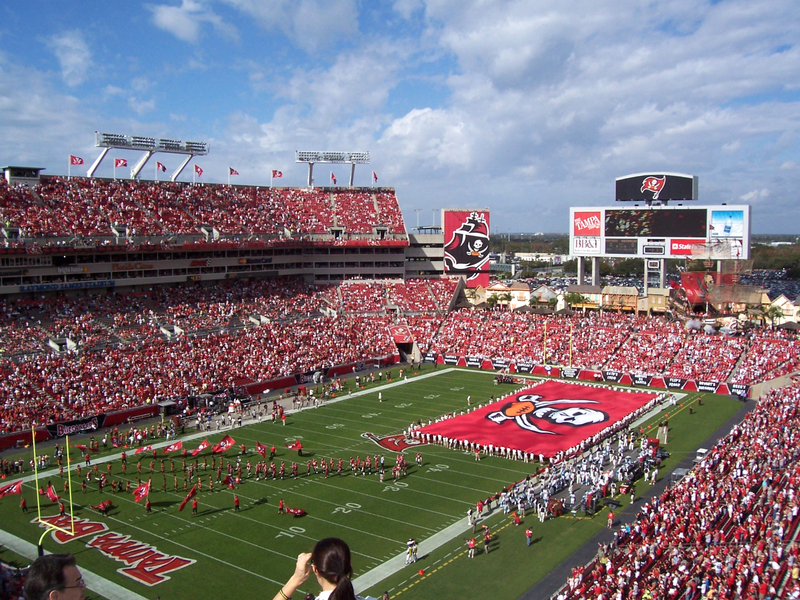 The festival is held in the north parking lot of Raymond James Stadium where the Tampa Bay Buccaneers play football! I loved going to games there when I was home! The 4th annual Sunset Music Festival will include performances from 2 pm to midnight today and Sunday! The festival is expected to bring a crowd of 50,000 to Tampa Bay today and tomorrow! Gosh, I wish I was there! I reallyyy do! My favorite DJ in the whole world (Tïesto) is playing the main stage tonight and I’m here in Nashville wiping away tears. HAHA I would love to see him play a live set! OMG would I ever! You’ve also got Porter Robinson, Cedric Gervais, The Chainsmokers, Robin Schulz, Moti, and so many more incredible DJs in the lineup! Plain and simple, EDM is amazing and you need to go see Tïesto tonight! Case closed!!! I would love to be there with you guys, but I can’t so tweeeeet me! 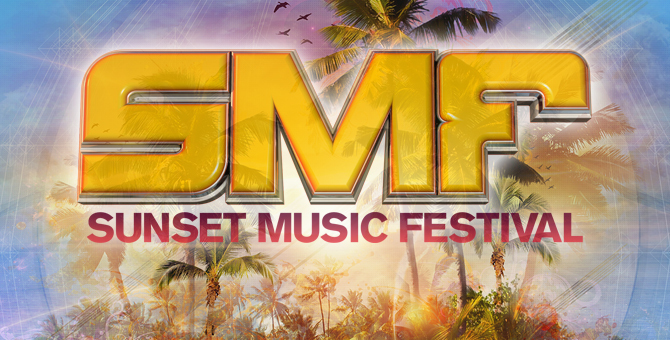 Congrats to SMF for a major lineup & I hope to be there next year!